In Australia, you can see the major difference between the hi-tech roofs of today and those of the past decades. Gone are the days when the roof was only seen as a structure that protects against nature’s elements. 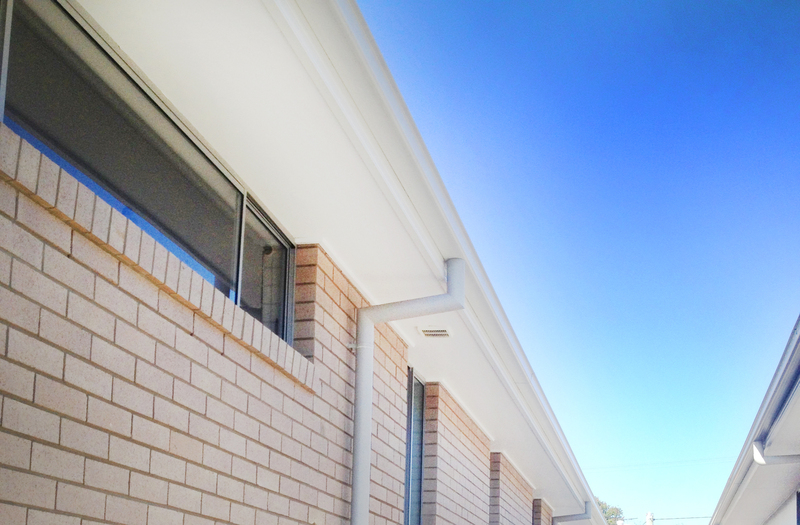 Australian roofs now play a critical role in efficient energy consumption and cost-effective constructions. As construction firms continue to grow with local markets, the demand for greater roofing technology also expands to support business management, roofing trends and sustainable roofing. Australian companies are now turning to new and cutting-edge advances in roofing technology to boost efficiency in job sites. 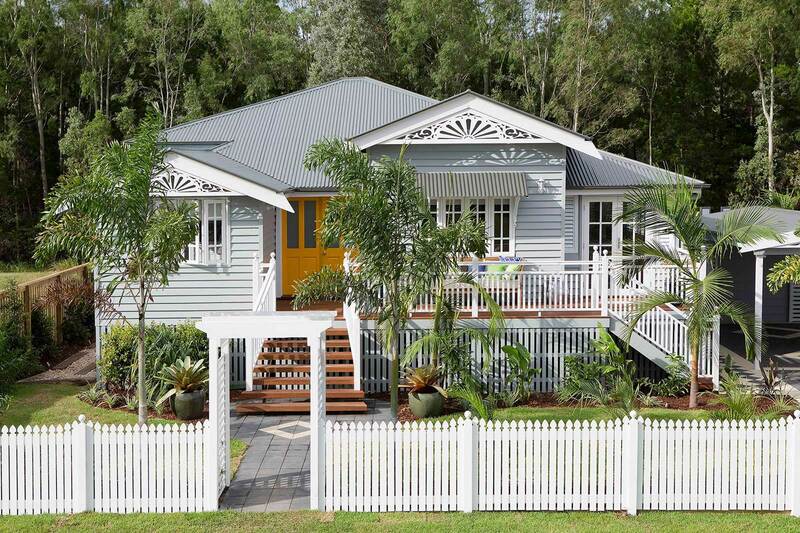 The use of green roofs is one of Australia’s most popular roof technologies. Green roofs absorb heat and light and they also make the air fresher. Queensland is a leading proponent of green roofs. In Victoria, green roofs and solar tiles are also common. As a matter of fact, this area in Australia has some of the most energy-efficient buildings in the world because of these roof technologies. 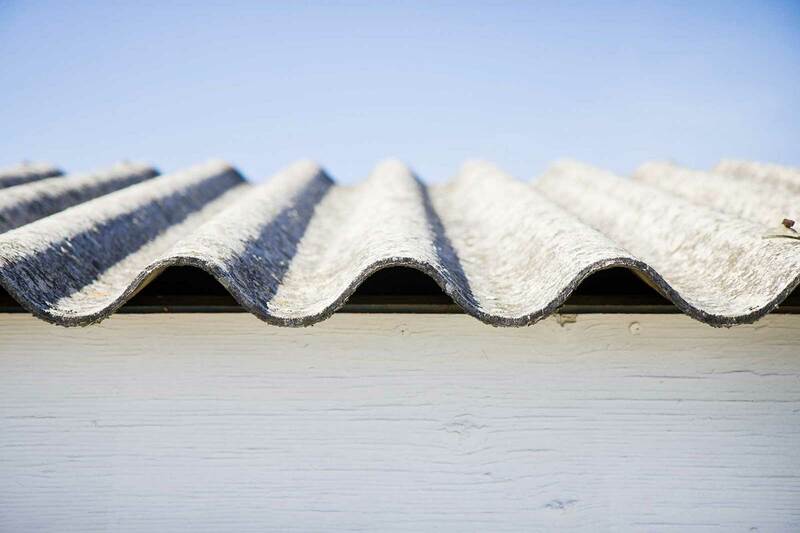 Roof technology has changed over time and these advancements include changes in roof materials, type of design and improved durability of existing roof materials. How roofing materials are utilised in the residential and industrial setting has also changed significantly. 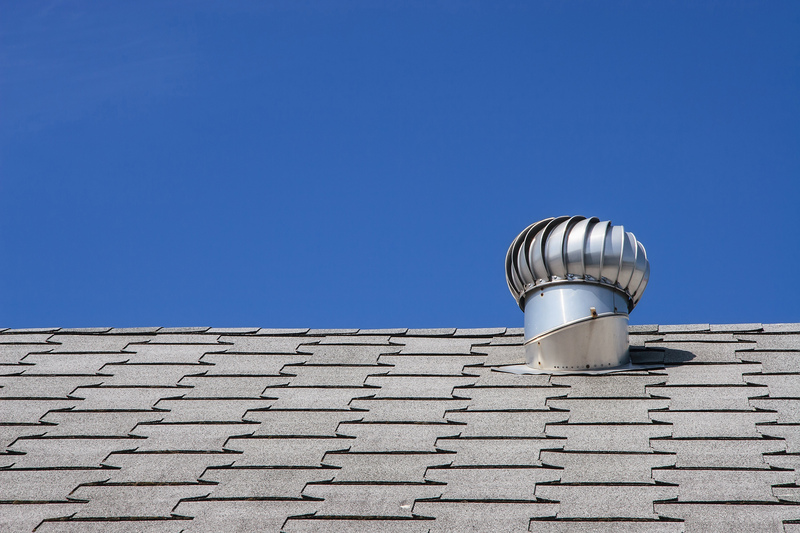 Let’s take a closer look into the top advances in roof technology. Cool roofs – this type reflects more sunlight and absorbs less heat. Cool roofs are especially helpful in summer because they prevent sunlight and high temperatures from penetrating inside the home. Roof insulation – Roof insulation accomplishes higher R-values accompanied by polymetric blends and glass fibre to increase energy efficiency. Flat roof membranes – usually made from polyvinyl chloride (PVC) and thermoplastic polyolefin (TPO) which are great for optimal weatherproofing during rainy seasons. Fireproof roofing – this kind of roofs make use of materials such as wood shingles, shakes, slate, tile, volcanic rocks and metals to draw heat away and resist fire. 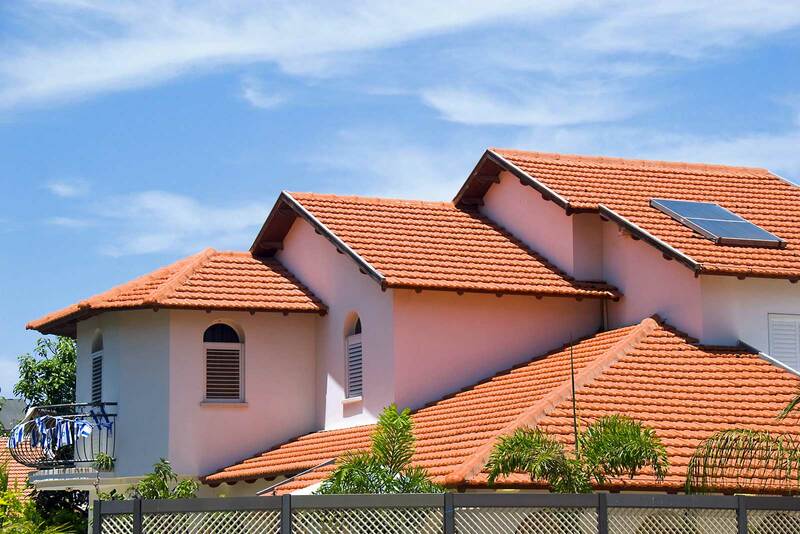 Synthetic roofing – many homeowners prefer using synthetic tiles and stones as they look the same as common roof materials such as slate and terracotta, but are lighter, more durable and less expensive. Synthetic roofs work well with green roofs and other sustainable roofing technologies. 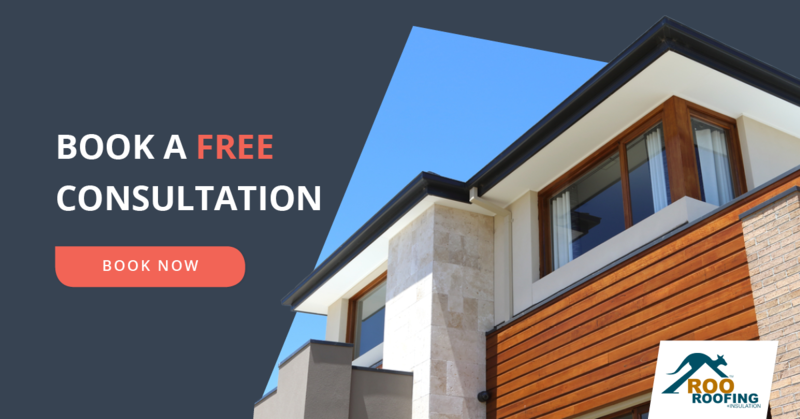 Solar roofs - from cutting edge solar panels to entire solar roofs (like the Tesla solar roof we have looked at previously) there are big things happening in the area of solar in Australia. New roof technologies make materials even more durable and by installing one of the various solar options, homeowners can save on energy cost. 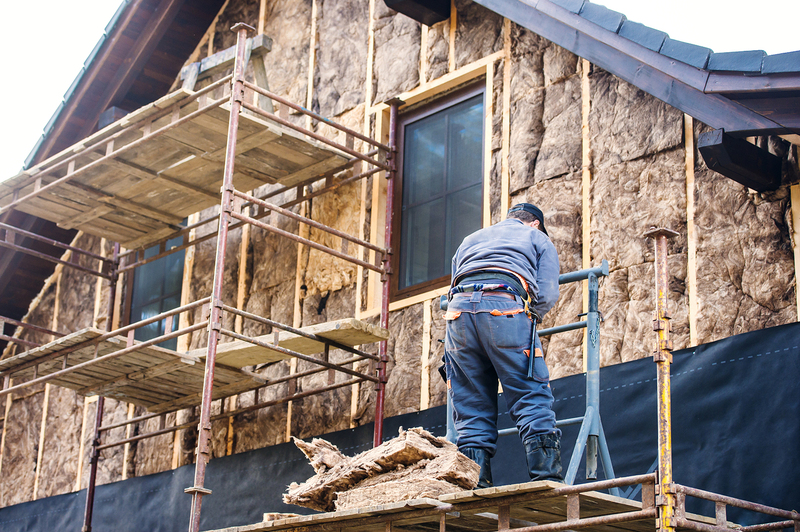 These new technologies have slightly higher prices than standard roofing, but in the long run, they will prove to be more cost-effective. 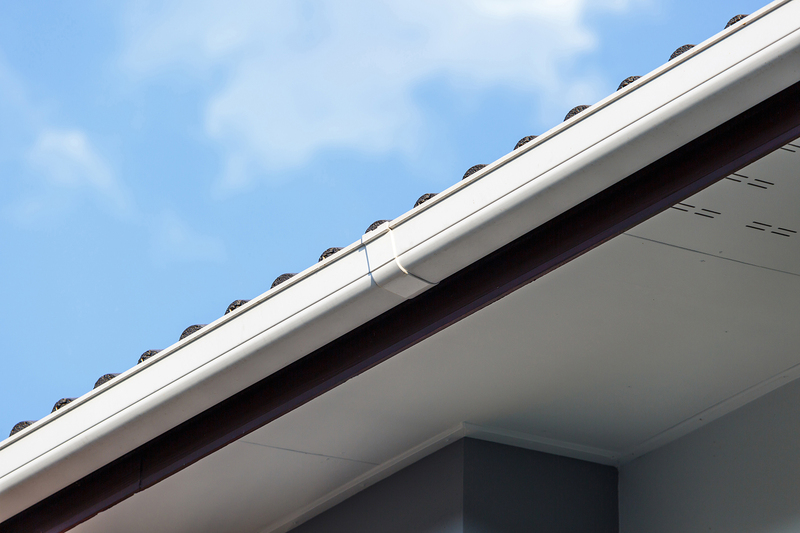 Are you replacing your roof soon? There are plenty of exciting advances in roofing technology that could make your home more comfortable and energy-efficient!